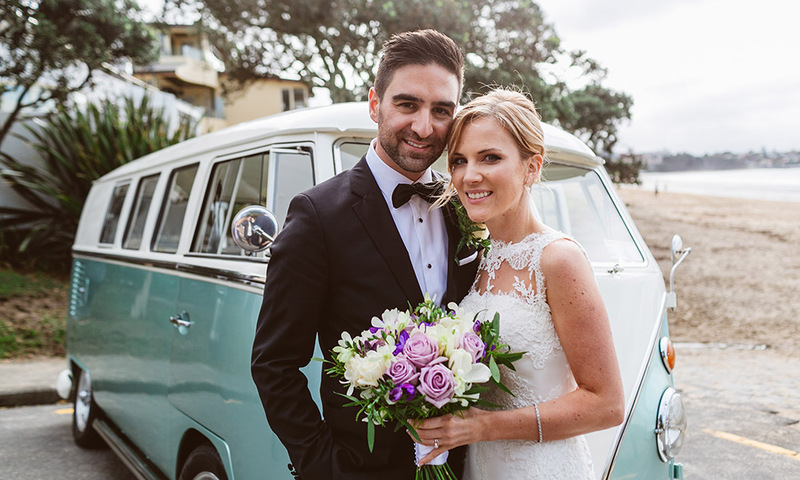 Start your life journey together in our classic Kombis – sure to take everyone’s breath away. 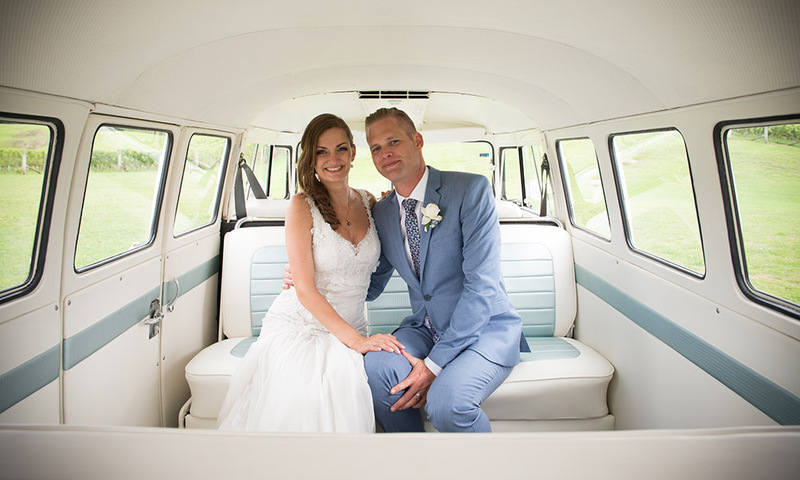 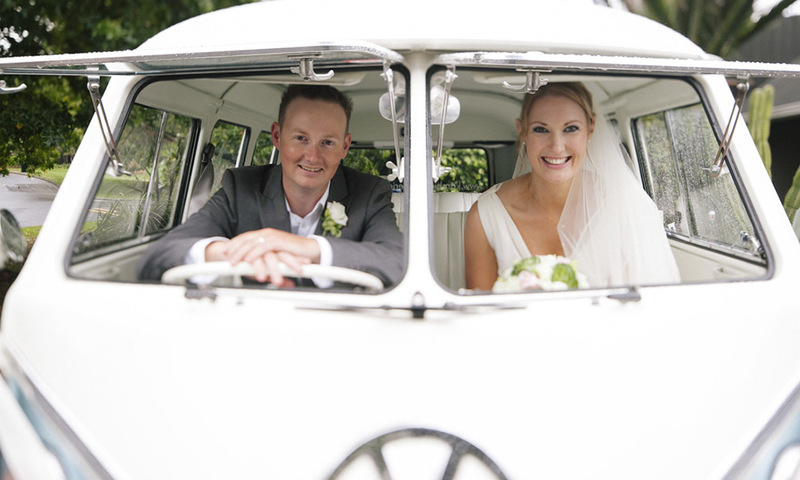 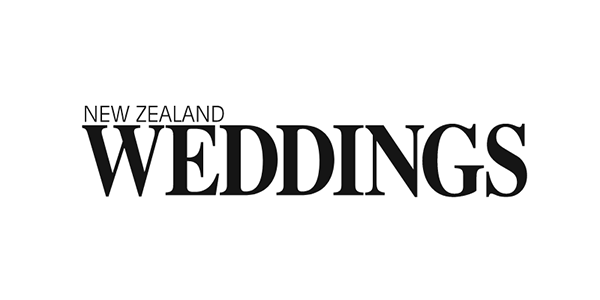 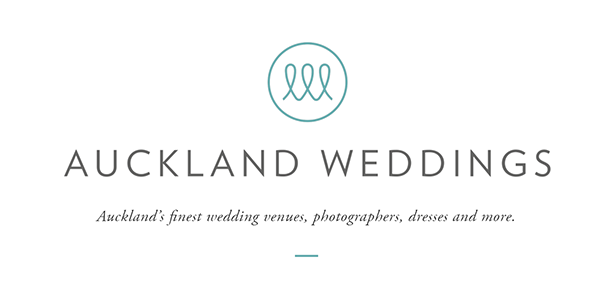 We specialise in providing Wedding Transport Hire options to make it a day to remember, from the moment you select the kombi of your choice, to the moment you step inside to start your new journey. 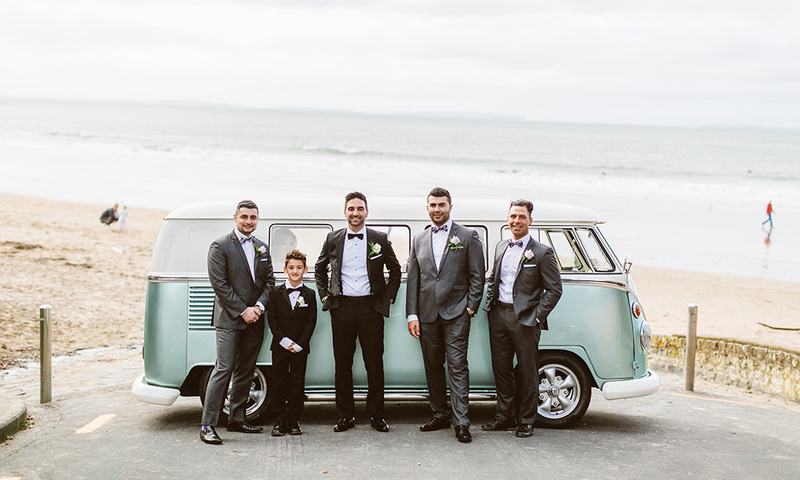 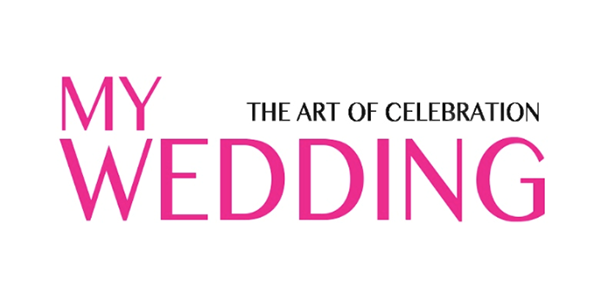 Talk to us now about creating the perfect wedding transportation package for your special day – just click the enquiry button below and send us your special requests.